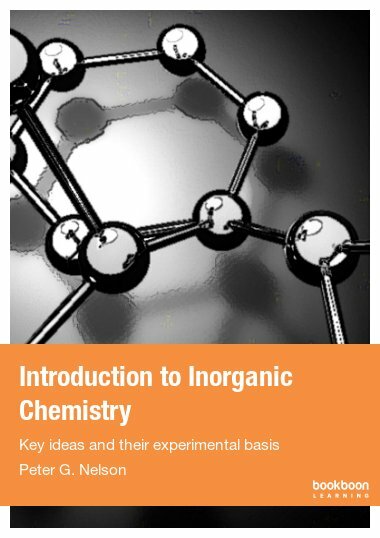 Descriptive inorganic chemistry is a big subject. No student is capable of learning all the facts. 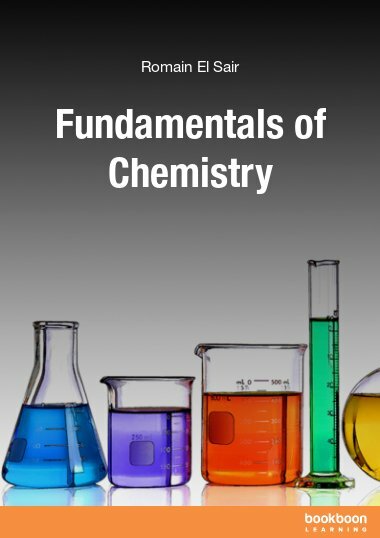 This short text sets out the facts every chemistry student should know. 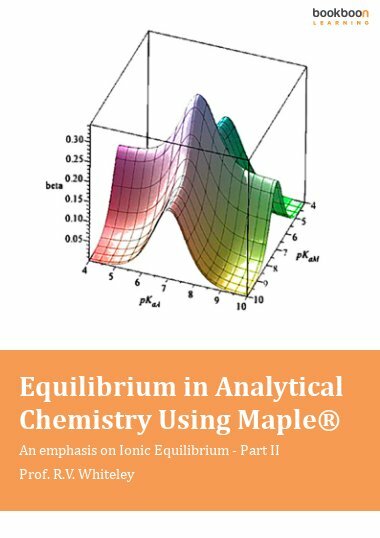 Descriptive inorganic chemistry is a big subject. No student is capable of learning all the facts. Educators have responded to this by contending that what students need to do is not learn facts but the principles and theories behind the facts. 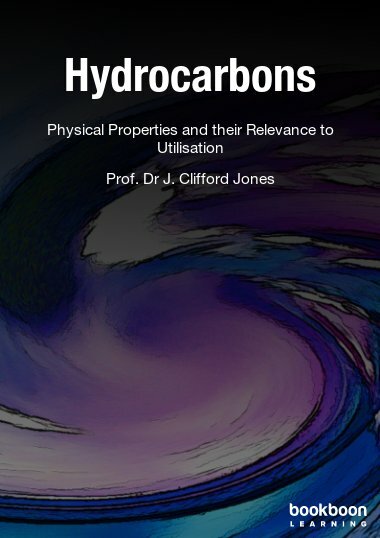 The problem with this approach is that chemical principles and theories are only able to explain a small fraction of all the facts. Teaching inorganic chemistry in this way therefore leaves students ignorant of many important facts. This short text seeks to resolve this problem. 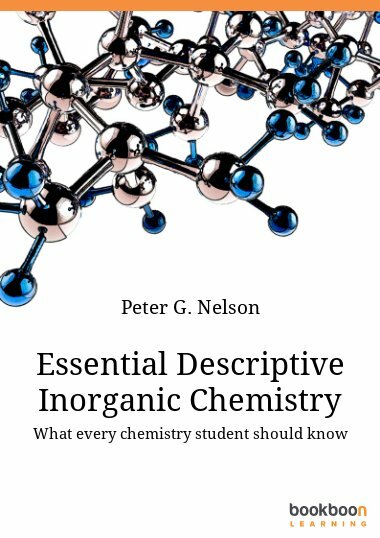 It sets out the descriptive inorganic chemistry every chemistry student should know. 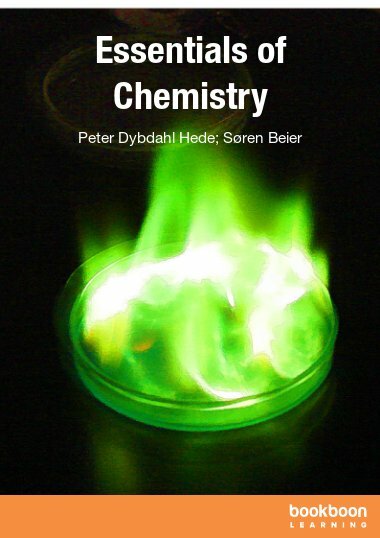 Chemistry of element, nice book! 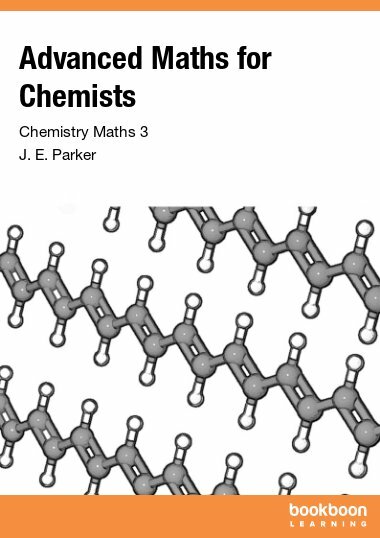 The best inorganic chemistry book ever.